The most important thing to consider for young people today is the quality of what they consume. So said 93% of the respondents, while the second most important factor, according to 74% of the participants, is that wine has Appellation. The price comes in third place and the brand is only an important factor for 16% of the participants. As mentioned in the previous point, this is a fundamental (47%) feature that young people take into account when choosing a wine. Another 49% said they always have this in mind when consuming wine. 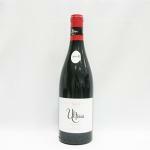 Being the king of kings among wines, red wine is the preferred choice for contemporary consumers. Although they drink the other types, “red” is leading in the race preferences, followed by white, sparkling, pink and others like fine, liqueur or sweets. The main reason why wine drinking among young people is to enjoy it with friends, 74%, and with a partner by 71%. There is no doubt that the best moments are enjoyed more and better with a good glass of wine. 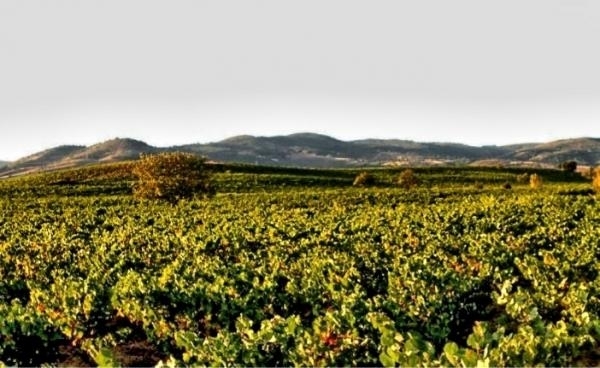 What will be the future of La Rioja? Without doubt, the Rioja Designation of Origin is one of the best known of the country and its exports are unstoppable all over the world. In fact, we can find bottles of this DO in the best restaurants in London and New York, being already something with made in Spain quality. This has been thanks to years of effort and dedication of the agents engaged in this sector, but they may now have some disagreements and the future of this designation not be entirely clear. One of the fact that marked these disagreements is that the well known winery Artadi no longer belongs to the DO, and others are considering it. That’s because it is an appellation that encompasses many (perhaps too many) wines from different origins and prices, and that’s what’s not like some wineries of the designation, among other issues. The same winery that no longer belongs to this DO, Artadi, explains that its project does not fit with the future of an appellation of origin which seeks only selling. 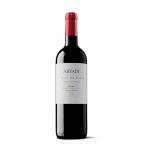 Rather, at Artadi they want to promote something more familiar, that is, do something with care, small but differentiated. Perhaps the Designation of Origin Rioja looks for other things and goes beyond. If they want to sell and talk numbers, they have it easy, since in 2014 they sold 384 million bottles, 106 million of them abroad. But many wineries want this differentiation that the DO doesn’t give, currently highly valued by consumers. So they are analysing where La Rioja is going with its wines, in which converge wineries competing in added value and in volume. Meanwhile, the Regulatory Council sees it very clearly, as it defends the strength of the brand. They say it is a unique designation, “without surnames”. Some believe that there are also political reasons, but the protagonists reiterate that it has nothing to do. We’ll wait to see what happens in the near future. 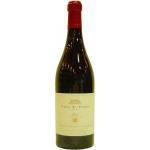 Viña El Pisón 2008: wine red with DO Rioja which blend contains tempranillo of 2008 and with 14º of alcohol content. 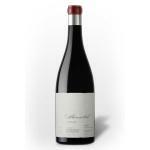 Viñas de Gaín 2013: a wine red with DO Rioja which blend contains tempranillo of 2013 and has an alcohol content of 14.5º. As always, when the brand Parker visits a DO, the waiting time is long. 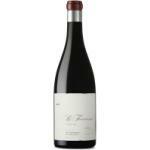 We all want to know what are the best wines of Bierzo 2013, according to Parker. Moreover, the last visit, in 2011, was the origin of the Jay Miller controversy, and there has been an interest in how Luis Gutierrez punctuation would evolve. The result: by examining the Bierzo 2013 wines Parker tasted 50% more of wines, best wines have increased their average score, and although Raul Perez is still one of the most popular winemaker, this time it seems to have been overcome by the descendants of J. Palacios, who with Moncerbal 2011 occupies the place of honor, in addition to place other wines in the top. 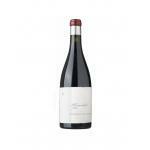 Want to know what are the best wines of Bierzo 2013 by Parker? We show you the 4 best (Bierzo wines with 95 Parker points), and the rest of the list (below) to complete 30 Bierzo wines rated by Robert Parker. Knowing the equivalents in terms of appellations of origin of wines from different countries can be an easy task if you master some basic concepts. 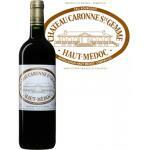 In the following lines we will go through the different appellation of origin terms so we know what are we buying. 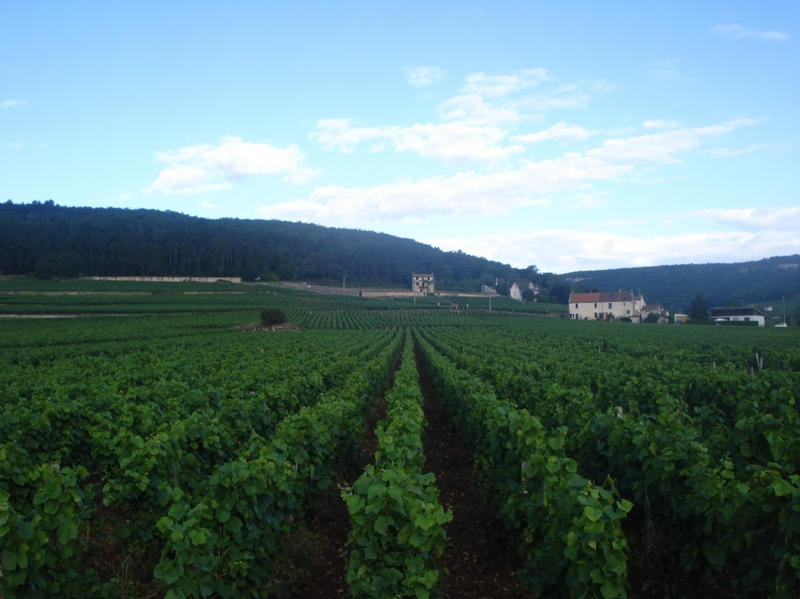 France was the pioneer in introducing this concept as a protection of the quality of some of their wines on one hand, and as recognition, on the other. Other countries have followed them establishing their appellations of origin that serve particular geographical, quality, composition or common characteristics shared among a group of wines. If in France, for example we can find AOC or VDQS, corresponding to a qualified designation of origin and a designation of origin. Both indicate a high quality level. In Spain is used the acronym DOCa and DO to bring together the different wines depending on the region they come from and the age of the vines. 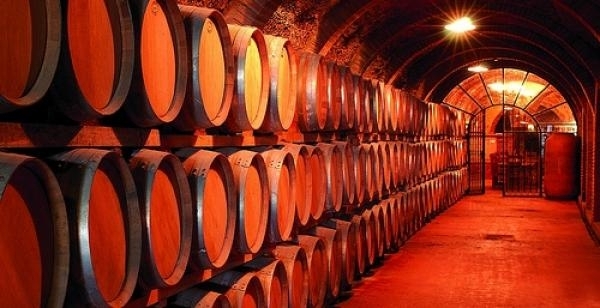 In Italy, a very similar acronym is used: DOCG and DOC, claiming the guaranteed denomination of origin and the designation of origin, respectively. Germany chooses QmP for quality wine with honour and QbA for quality wines, which would be equivalent to the two that have been mentioned in previous lines. All these countries also have some lower quality wines, which are classified differently in each place. We are talking about the land wines and table wine. Although the latter does not meet certain quality standards as other wines mentioned here, the land wine does and goes much further indeed. However, it often happens that some wines cannot be considered quality wines, VDQS, DOGC, DOCa or QbA because they either do not reach the desired level of uniformity in production, or the strains are not old enough, among other reasons. In France these land wines are known as Vin de Pays, Italy calls them IGT and Germany Landwein. In Spain they are called VdlT and in many cases while you uncork you realize that they have nothing to envy to some DO or DOCa. In addition to the most important wine producers in Europe of which we have been speaking about, on this continent there are many countries producing their own wine, subjecting it to classification and very similar rating systems. 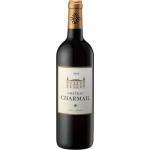 This is the case of Portugal, with its DOC and IPR, Greece, with its Reserves or Grand Reserve and controlled appellations of origin, England, with Nil and Quality Wines and Austria, which has Vinea Wachau and Qualitätswein Prädikatswein Kabinett.